When you finish, you will be able to compare your scores with the average American and see explanations for the terms and topics in each question. The analysis of the findings from the poll can be found in the full report, "What the Public Knows About Cybersecurity." Take the quiz and share your results with us on Twitter @PewInternet. What does the “https://” at the beginning of a URL denote, as opposed to "http://" (without the “s”)? Some websites and online services use a security process called two-step authentication. 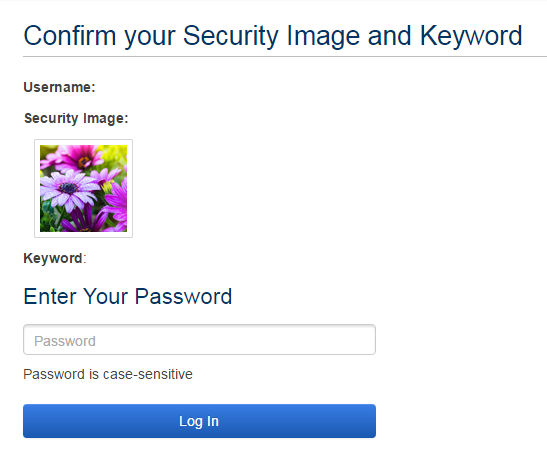 Which of the following images is an example of two-step authentication? Which of the following four passwords is the most secure? “Private browsing” is a feature in many internet browsers that lets users access web pages without any information (like browsing history) being stored by the browser. Can internet service providers see the online activities of their subscribers when those subscribers are using private browsing? Turning off the GPS function of your smartphone prevents any tracking of your phone’s location. If a public Wi-Fi network (such as in an airport or café) requires a password to access, is it generally safe to use that network for sensitive activities such as online banking?